Betton in Tallahassee features homes of all types, ages, and sizes, and buyers last year set a 20-year record for buying these properties located just north of Midtown. 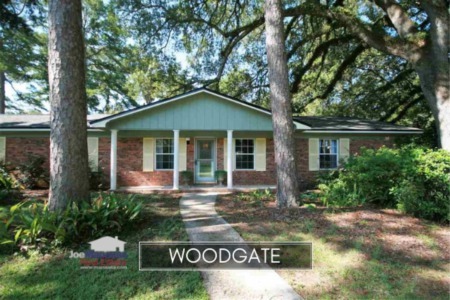 The neighborhoods of Betton include Betton Hill, Betton Hills, Betton Woods, Betton Oaks, Betton Place, Betton Brook, and Betton Estates, so make sure you shop long enough to see the different benefits that each provides. The following report includes analysis on average home prices, home values, and home size trends in Betton neighborhoods, and lists 1,000 previously closed Betton home sales. It is important to note that the narrative contained below is for sales through December for all previous years, and through January in 2019. The graphs and the closed sales table will be continuously updated into the future (meaning bookmark this page if you always want to know the current status of homes in any of the Betton neighborhoods). Last year's average price was not quite a record, but January's average home price has blown it all away. Of course, we won't declare a new annual high after just one month of sales, but I suspect this is a sign that 2019 will post the highest average home sales price for the Betton neighborhoods. 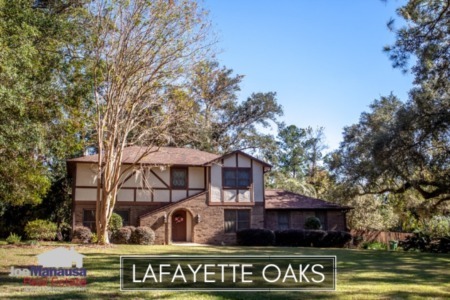 Activity in the Betton neighborhoods is excellent for home sellers as there were more homes sold here in 2018 than in any year going back to 1998! Currently, there are 21 homes for sale in Betton neighborhoods and 12 of them are already under contract with buyers. Average home values in the Betton neighborhoods rose 3% to $142 per square foot in 2018, but take a look at how 2019 has begun! Through one month of the year, the average value of the four homes sold in Betton has been $166 (and three of the four were over $160 per square foot!). 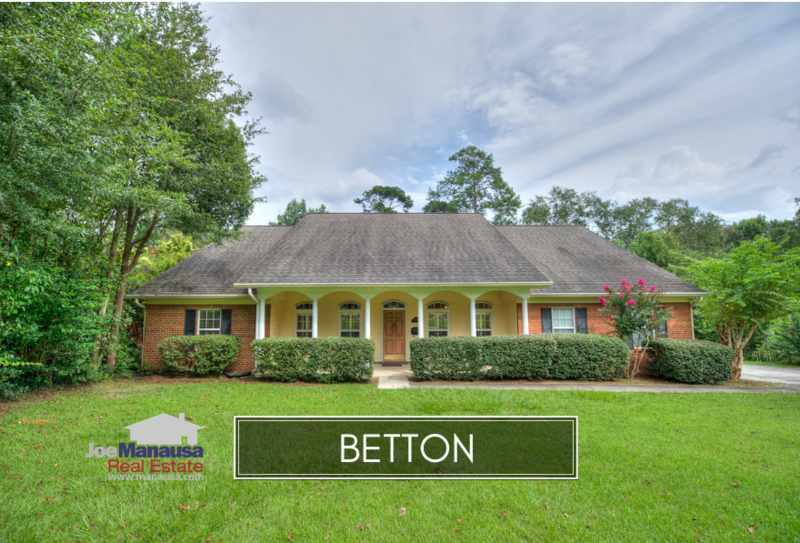 The Betton neighborhoods feature older homes of all sizes, updates, upgrades, and renovations. This means that the "average value" is more useful to see neighborhood trends than it is to determine the value of a specific home. The average home size sold in Betton historically falls in a range of 2,000 to 2,300 square feet, but recent renovations are growing these homes. This is not surprising, as inventory is running low, many buyers are taking the opportunity to update and upgrade older homes in high demand locations (like the Betton neighborhoods). The 68 Betton homes sold in 2018 had an average size of 2,469 square feet. The following list shows the most recent 1,000 home sales in all Betton neighborhoods. This concludes our February 2019 update on home sales in the Betton neighborhoods, please give us a call at (850) 366-8917 or drop us a note if you have questions about these popular midtown locations. Why not hire an agent who lives in Betton Hills? Here's what people are saying about working with Joe Manausa Real Estate, you can see hundreds of real customer reviews reported on Google, Facebook and Zillow right here: http://www.manausa.com/testimonials.